Hydraulic Drives/Motors | Micro-Trak Systems, Inc. 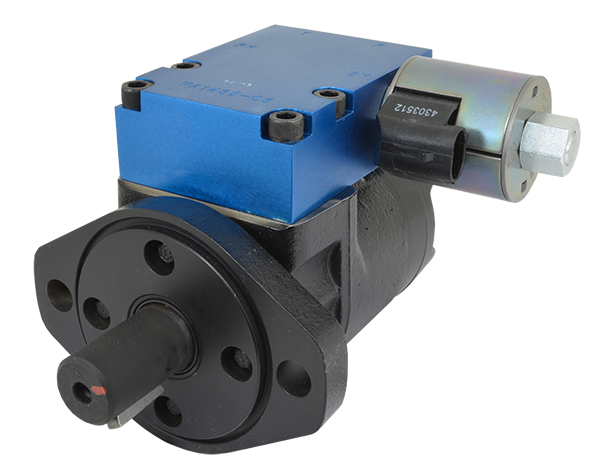 Compact and efficient, Micro-Trak’s 4.9 CID Hydraulic motor is the perfect choice when you need maximum power and control in a small space. Capable of 694 RPM (max) at continuous flow of 15 GPM. Please contact Micro-Trak with questions.